New Year, New You. It’s time to get those new year’s resolutions in. But this time, stick to them. So, what resolution is right for you? With ‘getting healthy’ as the most popular resolution based search term, it could be that. 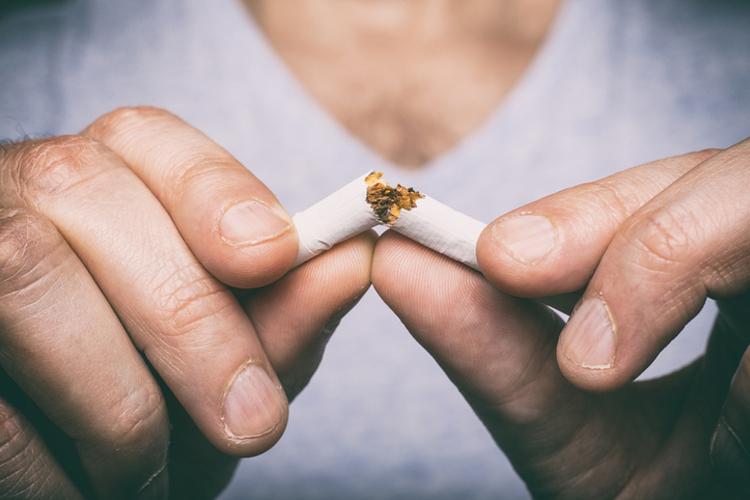 There are many different ways to achieve this, but perhaps the most common and effective is, yes, you guessed it – stop smoking! Google searches for ‘how to stop smoking’ increase considerably in January, but how many people really stick to it? Despite all this interest for new year’s resolutions, you may just be sent to the usual articles about the latest diets and health fads. New Year, New You! Time to quit smoking! We want to give you the OK E-Cig lowdown on how to make your resolution to quit – and stick to it. One of the biggest reasons new year’s resolutions can fail is because of a failure to plan. The resolution needs to be thorough and specific in terms of the reasoning and motivation. It’s easy to create big ambitious targets as a result of festive over-indulgence, but if there is genuine motivation behind it there is no reason you can improve your lifestyle. This sounds a bit cliché but attach reason behind your resolution. Why are you quitting? Who for? Whatever your smoke-free goal is, whatever pace you want to quit at… You’ll find everything you need with our starter pack to help you cut out the cigarette cravings. With plenty of flavours to explore and choose, it won’t be long until you find something that you can stick with. And the best thing? 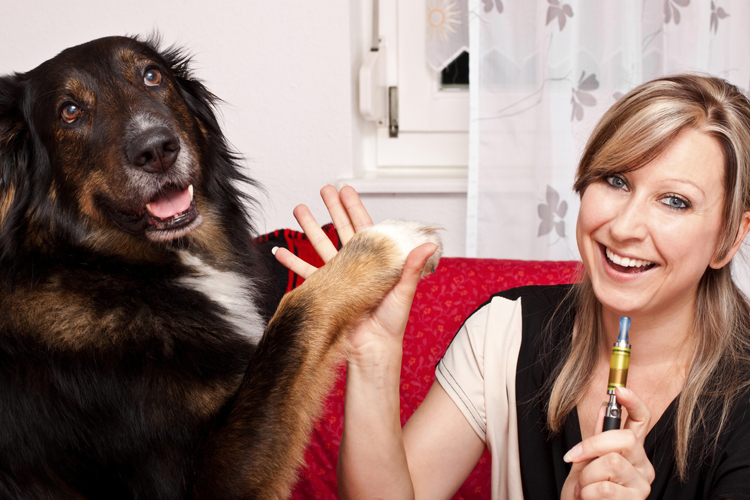 The transition to e-cigarettes is one of ease and many never look back. 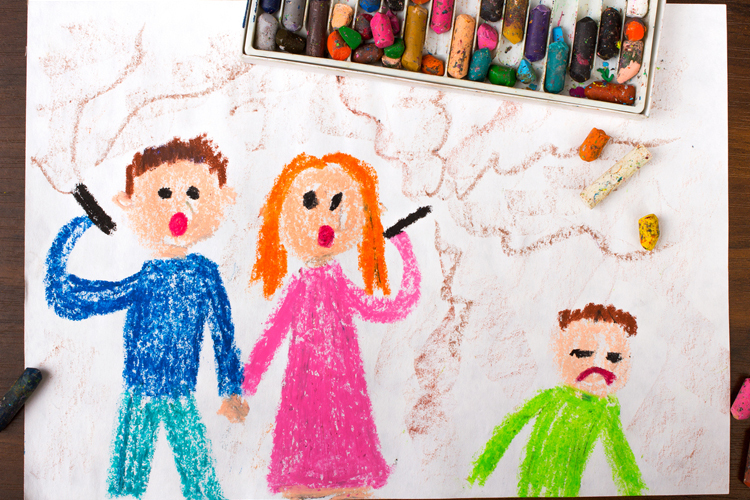 Giving up smoking for your family. There is often a mentality with resolutions that it’s all lose, lose, lose. Cut down, get rid… But what about the things you GAIN? It’s well documented that going smoke free helps with stress and anxiety, and can help you have a more positive outlook on life. Not only this, but you’ll also feel less lethargic and more active. Going smoke free improves your body and physical health by improving your blood circulation, as well as your heart and lungs. You’ll be able to exercise properly and see a significant improvement in your health by cutting out cigarettes completely. How about the financial gain, too? Use our e-cig savings calculator (be honest, too!) to see how much you could save. Just cutting out 10 cigarettes a day could save you up to £25 per week. *That’s £1,300 a year! (*based on a pack of 20 costing £8). If you’re interested in quitting cigarettes, take a look at our discounted New Year’s alternatives: E-Cig Starter Kit & Vape Starter Kit.